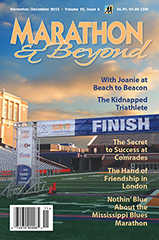 Can you subscribe to M&B via your Web site? Yes, you can subscribe to M&B via our Web site. You can also order M&B gear, back issues, and books through the site.